8 August 2016 - The government of Bahrain introduced further restrictions to the right to freedom of expression over the Internet last week, centralizing website-blocking powers under Bahrain’s Telecommunications Regulatory Authority (TRA). On 5 August 2016, the head of the TRA Board of Directors, Mohammed Ahmed Al-Amer, issued Decision 12/2016 regarding regulations on safety over the Internet. The decision states that all telecommunication companies in Bahrain must purchase and use a unified technical system for blocking websites. The control over this system will be centralized and entirely managed by the TRA. During the previous years, and albeit not having a centralized Internet filtering system, the Bahraini government has been indirectly enforcing its filtering policies to all Internet Service Providers (ISPs) in the country through orders from the Information Affairs Authority (IAA) and the Ministry of Interior, which the ISPs are obliged to follow in order to maintain their licenses with the TRA. However, with the new centralized system, the government will take direct control of the filtering process, allowing government agents to block content they deem undesirable. It is believed that this new centralized filtering system is linked to the recently-awarded USD$1.2 million tender awarded to the Canadian company Netsweeper for a “national website filtering solution” in February 2016. Hundreds of website are blocked in Bahrain. On the pretext of combatting terrorism, authorities have blocked websites critical of government policies and actions, including news sites, human rights organizations homepages, and Shia religious websites. The Bahrain Center for Human Rights’ (BCHR) website has been blocked since 2006. Recently, the authorities have also blocked BCHR’s alternative website addresses created to circumvent the government Bahrain. On the other hand, many websites affiliated with Da’esh (ISIS) can be easily accessed in Bahrain. The TRA is a governmental body whose members are appointed by royal decree. Its main responsibilities are to regulate mobile phone services and ISPs. The TRA is also responsible for licensing telecommunication providers. Although ostensibly a purely regulatory agency, the TRA is used by the government to monitor activists and restrict the freedom of expression. In February 2016, the TRA revoked the license of the telephone and Internet services provider 2Connect for alleged failure to comply with national security obligations, including not providing a plan to allow security units’ access to the calls data and access related information sent over the provider’s network. We believe that the authorities are escalating restrictions on freedom of Internet in order to silence free, critical voices. 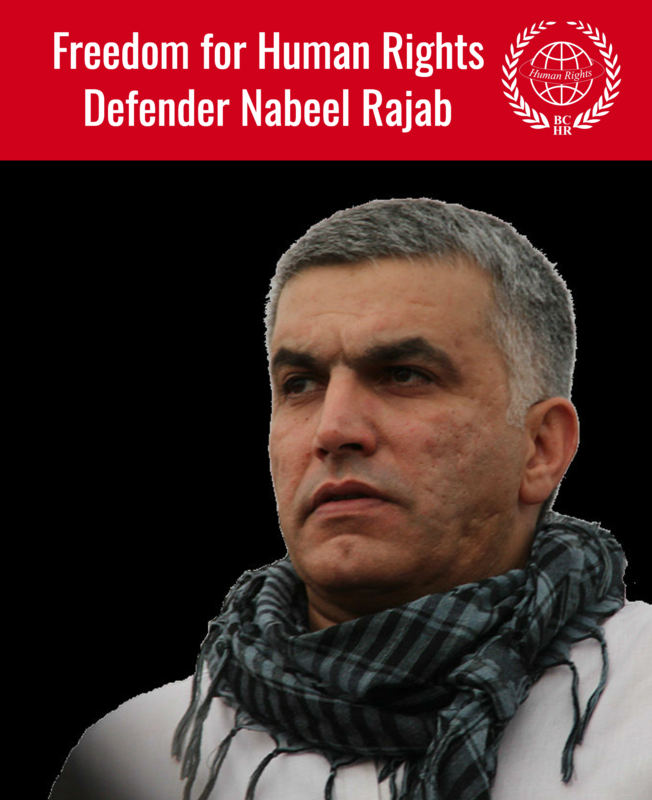 BCHR’s President Nabeel Rajab was arrested in June and is being tried over charges related to tweeting and retweeting remarks regarding credible allegation of torture in Bahrain’s Jau prison and human rights violations in the war in Yemen. 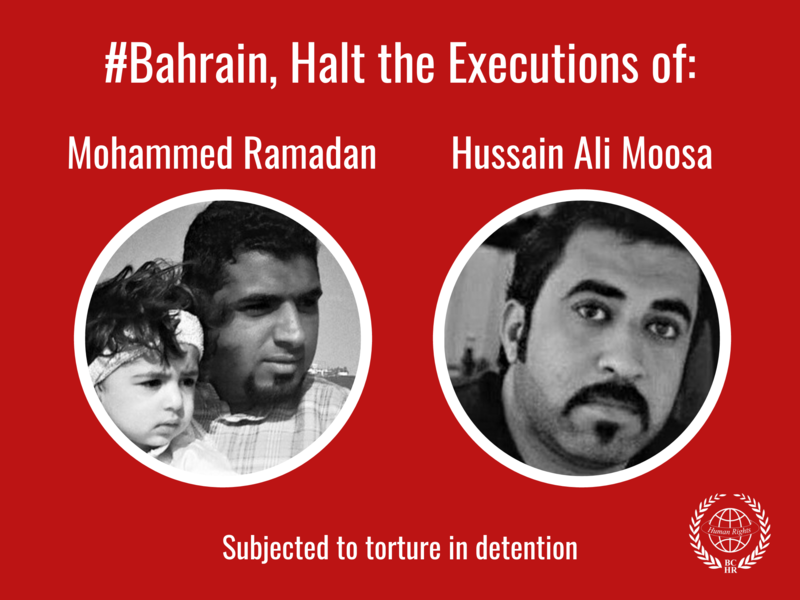 We, the undersigned, condemn these repressive measures, and call on the government of Bahrain to cease its restrictions on digital freedom and provide a space for its people to practice their rights to freedom of expression and opinion.